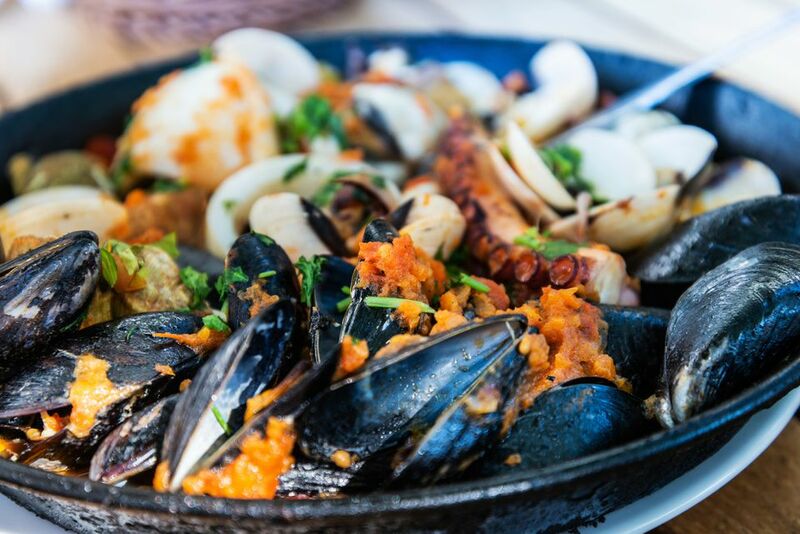 Finding great seafood can be more difficult than the actual cooking itself. If you live far from the ocean or in a small town, your choices can be very limited. Luckily, with modern shipping and online shopping, high-quality seafood is available to everyone. One word of caution with buying seafood online, check shipping costs. Overnight shipping can be very expensive, especially when half your package is ice. But if you're looking for some great seafood, here are some recommended companies. Vital Choice has an amazing selection of frozen and canned seafood from Alaska and the Northwest Pacific. Don't be fooled by the generic looking labels on their products. You will find some of the best seafood money can buy, and they have an outstanding mail order system. The owners and executive staff have decades of experience as professional fishermen. A very enticing fact about their products is that the selection of seafood is sustainable and most of their fisheries used are certified by the Marine Stewardship Council (MSC) or the State of Alaska. Vital Choice seafood is flash frozen at sea and shipped on dry ice to your home. The quality is most excellent and the prices are fair. This family-owned California company has been operating from Morro Bay for over 25 years. They have over 1,000 varieties of seafood including crab and lobster, caviar, sashimi grade tunas, over 12 varieties of live oysters, tons of fish, and lots more. The seafood is shipped overnight within 24 hours of being ordered online. iGourmet has a nice selection of premium fresh fish, including ahi tuna, lobster tails, catfish, salmon, mahi-mahi, snapper, soft shell crabs, and more. They also have a great selection of canned seafood, smoked seafood, and caviar. Great customer service, too! This Maryland company has been providing fresh seafood to its mail-order customers since 1997. Greg and Matt Cain sell fresh Maryland seafood caught daily by local watermen. Their unique packing and delivery process keeps their crabs fresh, and their customers satisfied. In season, you can find a fantastic assortment of live Maryland crab (hard or soft). In the off-season, order ​them steamed or frozen. Other treats include Alaskan king crab, Maine lobster, Louisiana crawfish, oysters, and an assortment of prepared foods like crab cakes, breaded shrimp and clams, calamari, soups, and sauces. This great company sells premium seafood (including 14 species of sashimi grade fish) to some of the best restaurants in the country. You can purchase their products online through Allen Brothers. 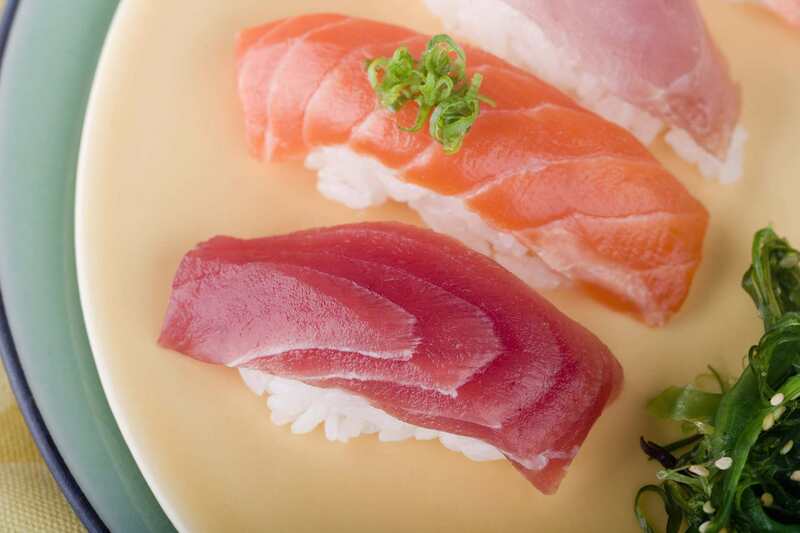 Specialties include Hawaiian Ahi, Tasmanian King Salmon, Hawaiian Swordfish, Hawaiian Escolar, Hawaiian Pink Snapper, Hawaiian Sea Bass, Hawaiian King Prawns. This South Carolina seafood store carries over 30 kinds of fish as well as shrimp, lobster, oysters, clams, mussels, crawfish, calamari, and more. Everything is processed, packaged, and shipped from a central Charleston location under strict HAACP guidelines. Unlike most companies, Charleston Seafood offers 2-day air shipping, which costs a lot less than overnight. Your order is carefully packaged to ensure it will maintain the best quality. Alaskan Harvest is an Oregon company that provides excellent seafood from the waters of Alaska, including Alaska black cod, King and Dungeness crab, Pacific oysters, razor clams, wild salmon (Chinook, coho, and sockeye), Maine and Australian lobster, sea scallops, Alaskan shrimp, swordfish, yellowfin tuna, halibut, halibut cheeks, mahi-mahi and more. They offer reasonable shipping costs and ships 2nd- day air.